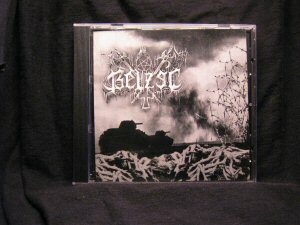 VA - Belzec (and) Dark Faith - split CD (Suicida Rec.) Seek obscurity no longer. Harsh South American sickness drenched with frost-bitten hatred along with dynamic and twisting BM from Spain.